--->30 Minutes of Fun for Toddlers! Updated 3x a week! Contact me directly through comments or by email! If you have tried anything on this site please leave a comment and let me know. The more I hear from you the better! 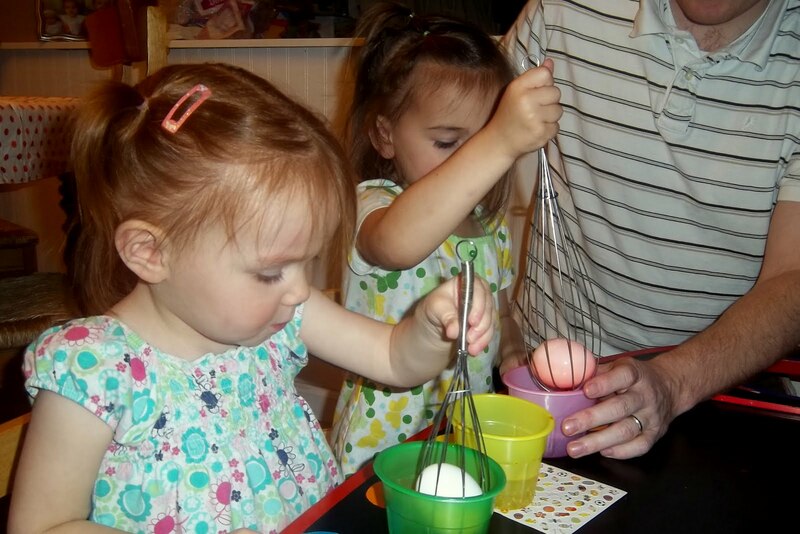 I love hearing how these activities are working in your home/daycare or nursery! I get lots of emails about what you are doing, just leave a comment so everyone can read it too! Here we are on FACEBOOK! Happy Easter and Egg Dying! This is a great idea! I've never heard of doing that before! I will definitly be trying that this year! Thank you! BRILLIANT!!! Thanks so much for this tip. this content is copyrighted NO RIGHT CLICK! Want a Toddler Boredom Busters button on your blog? I am a SAHM of 5 kids that I had in less than 5.5 years. I have several children at my home for art days and craft days and because I love doing it I thought I would share what I do...so you can do it too! What can I say we love our bread we love our butter, but most of all we love each other!